From Fortnite Battle Royale to Starcraft II, we look at the Top 5 Female Esports Players that have made a huge impact in the esports industry. This list was made taken the most financially successful female players of each genre of esports, according to EsportsEarnings, so even if some players have won more tournaments overall, these ones are at the top of their respective games. Being an important presence in Hearthstone tournaments since 2017, BaiZe is incredibly good at deckbuilding. 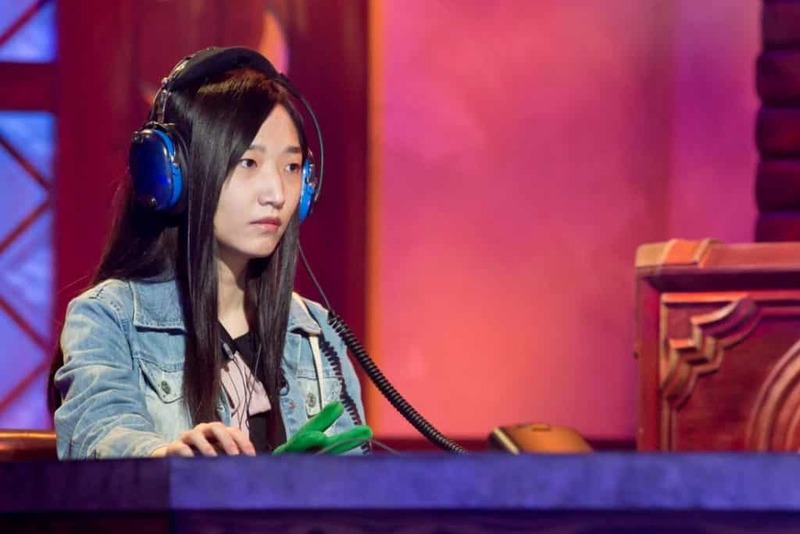 Famous for her Mutation Shaman from 2017 and her Aggro Mage of 2018, using the latter to take 3rd place in the Titanar Hearthstone Elite Invitational 2018. She is a menace in every tournament she attends. Her biggest assets are her resourcefulness and creativity, looking for solutions to every possible outcome. BaiZe’s ability to think on the spot, even when facing total annihilation on the board is the best in the game. She has managed to win more than $30,000 in tournaments. KittyPlays is an amazingly successful player from Canada; a regular in major tournaments. Having won more than $35,000 and getting first place in the Korean Open 2018 alongside Tfue last December, she’s turned heads in the esports world. 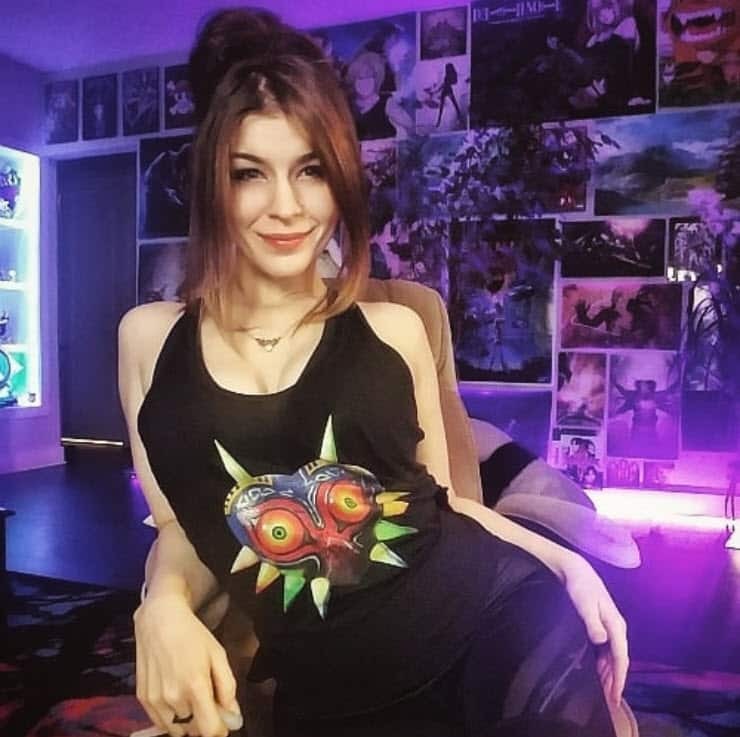 Kristen also streams regularly on twitch, and she is a charismatic and refreshing view. 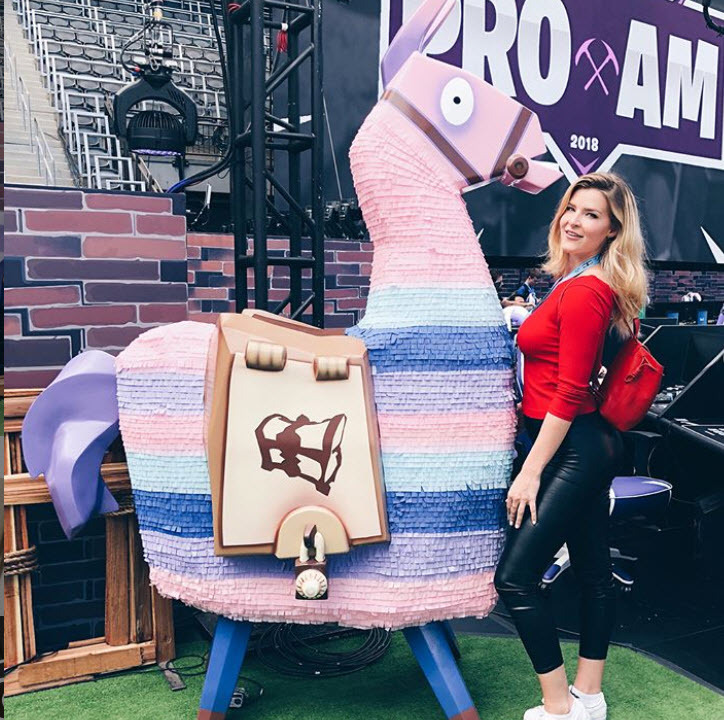 She has won so many Fortnite Battle Royale matches for a reason, due to her smart plays, building skills and quick thinking. She is incredibly mobile on the map, frequently managing to outflank her enemies and kill them, while she stays alive thanks to high reflexes and fast building. 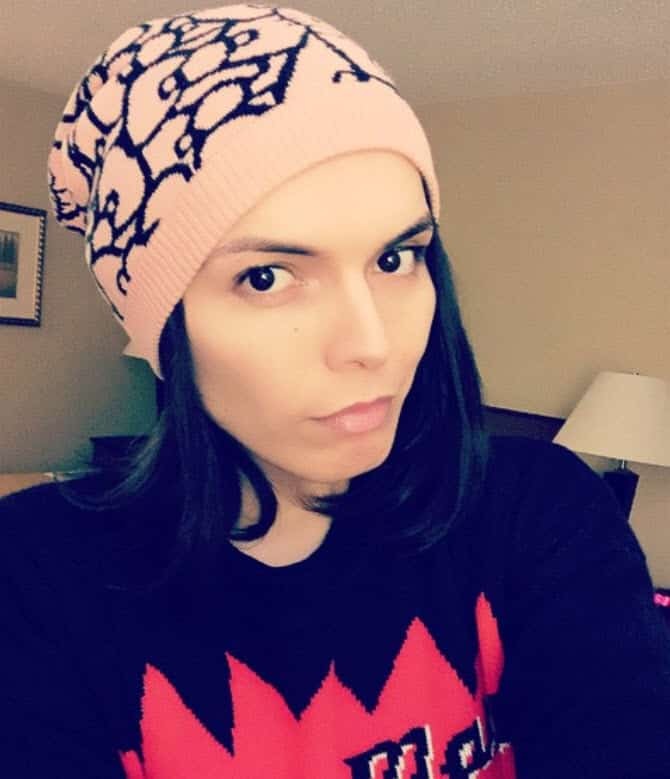 Watch her stream here if you want to improve in the game while having fun at the same time. Grossing over $80,000 since 2006, Ricki Ortiz is an American legend. Picking up her favorite character, Chun-Li, and dominating with her ever since. She has been in the top 2 players of almost every tournament she’s played. If esports were paid better last decade, her earnings would be a lot higher. Having three first-place trophies in her regard, hellokittyricki is an amazing player. If you watch her highlights you’ll see some of the best predictions in a fighting game, and you will love her “in-your-face” style. Sadly, she hasn’t attended a tournament since early 2017. This is probably due to Chun-Li being nerfed. She also does not play online tournaments due to lag crippling her performance. It is unsure if we have seen the last of Ricki Ortiz, but we’re hopefully she’ll make her return again. Katgunn, also known as Mystik, hasmade a name for herself by winning first place on the WCG Ultimate Gamer Season 2 Tournament. She won the $100,000 reward at that event, placing her high on the list. Even if she hasn’t played professionally ever since, that enough makes her the 2nd most successful female esports player of all time. 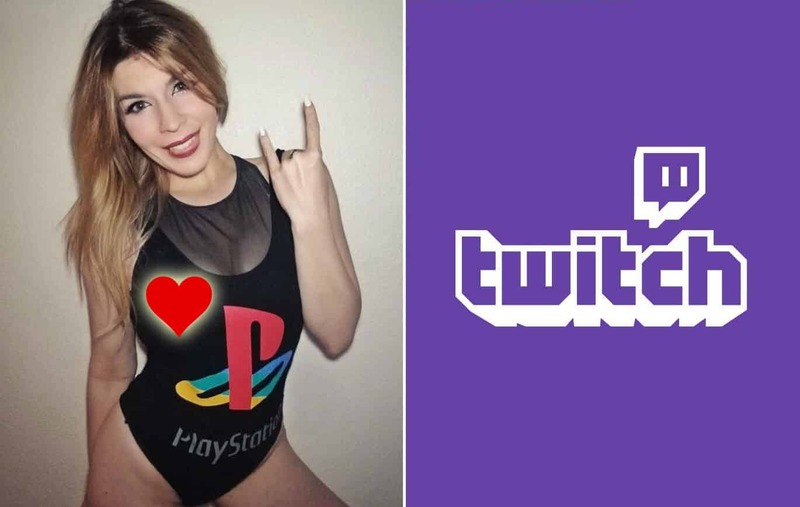 She has build a public persona on Twitch (you can watch her here), playing several FPS game. The community has accepted her with open arms, both her gaming skills and her creative cosplays. Some things to highlight about KatGunn are her amazing grenade usage, providing her with cover and pressure to take advantage over the opposition. She is also known to make a lot of bold plays. Even if they sometimes don’t come out as good, this boldness is often rewarded with kills, and eventually victory. Overall her stream is really entertaining, and her skills are incredible. 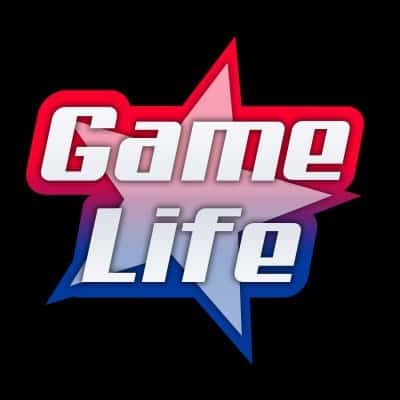 If you want to watch some snipes and interesting plays, check out her Twitch channel or YouTube channel. The final entry on the list is no other than Scarlett, the Queen of Blades. 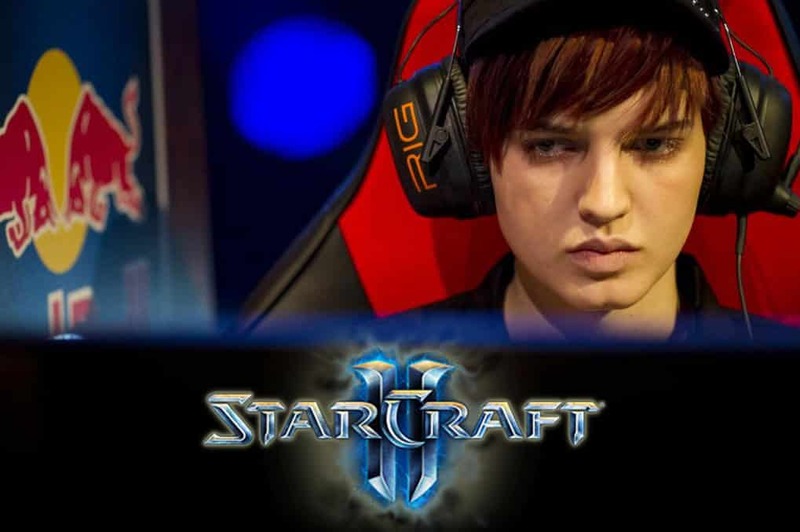 She is not only the most successful female player of all time (grossing almost $300,000 in tournament awards), but she is one of the few Western players to go toe to toe with the Korean Juggernauts of Starcraft. As a Zerg player, she is highly praised for her creepspread, being one of the first to master the art. Her macro game over the time has managed to diversify her strategies. Not being afraid to pull out some “cheesy” plays, like a proxy hatchery or a Roach-Ravager push. Instead, she is always relying on her macro game. This makes Scarlett highly resourceful and unpredictable, and it is that whats makes her success so often. Do not miss out on Scarlett because she will always make the game interesting.